Photographer Amel Emric provides a uniquely intimate view into the lives of refugees fleeing ethnic cleansing in Bosnia-Herzegovina. 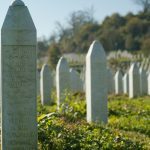 Amel Emric has taken some of the most iconic photographs of the aftermath of Srebrenica, with the mourners pictured amongst the rows of coffins and headstones. 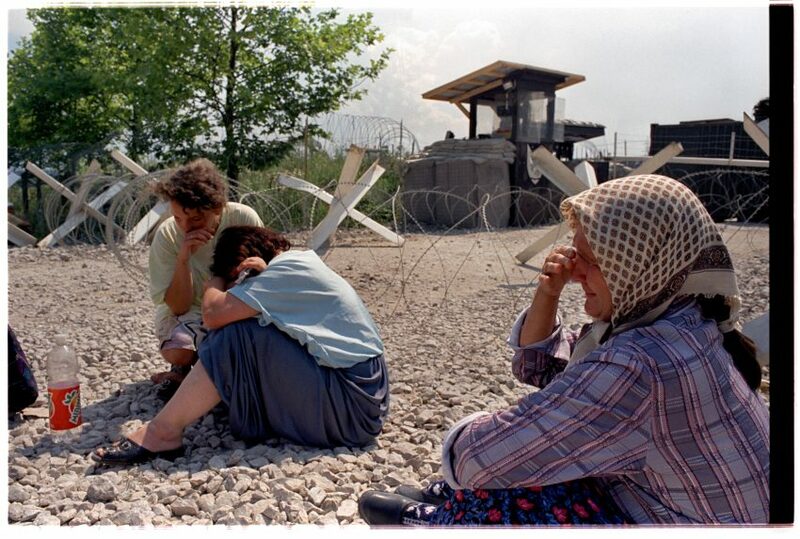 This year, he granted Remembering Srebrenica exclusive access to his photographs from during the campaign of ethnic cleansing from 1992-1995, when refugees were fleeing for their lives, finding themselves in the most desperate situations with what few possessions they had saved. These powerful photographs give a very intimate insight into the lives of those caught up in the horrific events leading up to the worst atrocity on European soil since World War Two.